October 3, 2018 — Comments are off for this post. Deanna Segreti Joins Brand Joint! We are excited to announce Brand Joint's newest team member, Deanna Segreti! Deanna’s role as Brand Joint's Office Manager ensures the office runs smoothly and our schedules stay organized. She’ll also be helping out with our Crabcakes & Cannabis orders, events and pop-up shop. 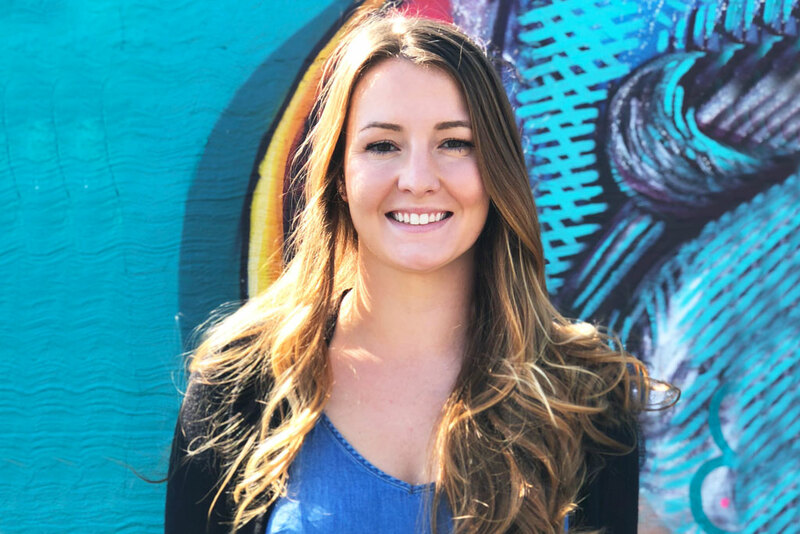 Since joining our team, she has already streamlined several of our systems and has taught us the value of a good spreadsheet. Deanna is currently attending Johnson and Wales University pursing a degree in Business Administration with a focus on Marketing. This multi-talented management wizard also has a background in computer science and a culinary degree. Prior to Brand Joint, she worked as a sous-chef at one of our favorite restaurants, Vin 909, and served as the Kitchen and Menu Manager at LaPrima. As much as we love her ability to keep our office running smoothly, we’re excited to taste her cooking (hint hint, Deanna)! Deanna’s love for podcasts and scary books has already infiltrated the office, so a Brand Joint book club might be in order. We’re excited to have her around to keep us in line and are so thankful for her insane organization skills. Welcome to Brand Joint, Deanna!